Digital Vidya, one of the leading names in Digital Marketing launches new batch of one month course in Social Media Marketing, commencing from June 7, 2014. This course is open and beneficial for Sales & Business Development Professionals, Advertising & Marketing Professionals, CXOs & Business Heads, Entrepreneurs, Digital Marketing Professionals (such as SEOs, PPC, Social Media, etc. ), Product Managers, Customer Relation Managers, etc. 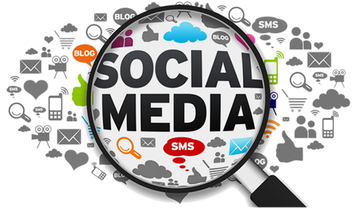 Social Media Marketing is the best means of developing a relationship with the prospective clients, gaining the maximum traffic on websites, looking for further ways to reach prospective customers, etc. Organization across the globe are trying their hands in Social Media Platforms so as to gain benefits for the respective organizations through Social Media Marketing. One Month Social Media Marketing Course by Digital Vidya will be an eye opener. It will help participants to develop an understanding of all aspects and potentials of Social Media. 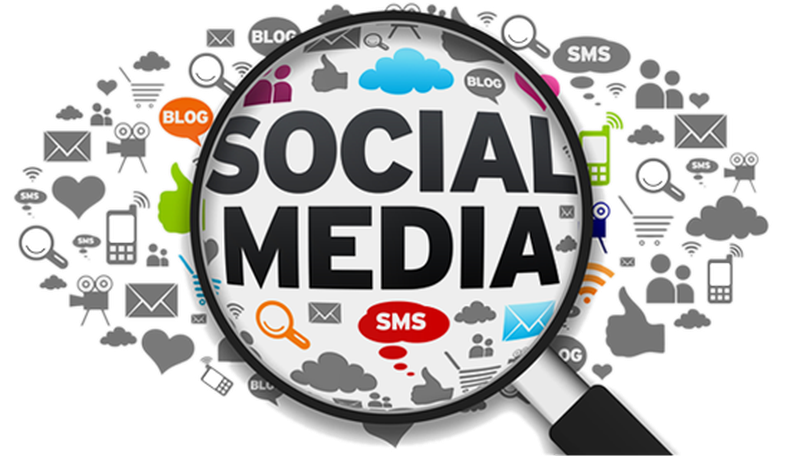 The sessions of Social Media Marketing Course are taken by Social Media Gurus who are the experts in this industry. Hence, this course is taken to another level of excellence by the expert panel, taking the sessions. Session 1: This session will cover the basic aspects of Social Media, community building on Facebook, creating Facebook Marketing Strategy & live Facebook Community Building & Facebook Advertising. Session 2: This session will enrich participants with the knowledge on Twitter and will help them in creating Twitter Marketing Strategies. Session 3: This session will help participants to develop an understanding about LinkedIn and how to leverage LinkedIn for B2B lead generation and personal branding. Along with this, session will also cover opportunities on other Social Media Channels like Slideshare, Pinterest, Google etc. Session 4: This session will cover all aspects of measuring ROI of Social Media and will help participants in planning and creating multi-channel Social Media Strategy. The participants with facility of laptop / desktop / tablet with reliable internet connectivity and zeal to learn about Social Media, are eligible for this course. Participants will be given a Certification of Successful completion of Social Media Marketing Course at the end of the program.